For over 25 years, Stelzer Painting has proudly served the entire Portland & Vancouver-Metro Areas with the highest standards for quality, long-lasting paint-jobs at extremely affordable rates. 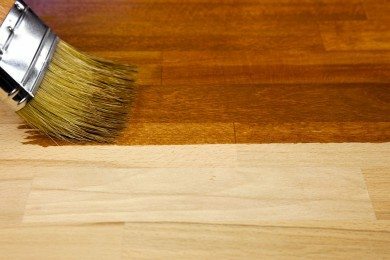 Brush, roll, spray, latex, oil, lacquer, epoxy, varnish, paints and stains - we do it all! No project is too big or too small for our team of painting professionals. Stelzer Painting provides the highest quality painting services, quickly, efficiently and always within your budget. Have a painting project? Stelzer Painting is your solution! We have been providing top quality exterior and interior painting for homes and businesses in the Portland & Vancouver-Metro Areas since 1998. 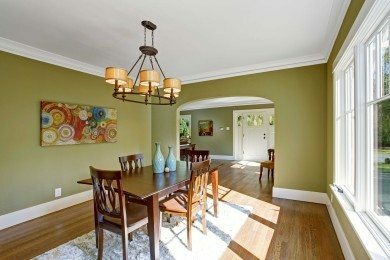 In addition to standard interior and exterior painting for residential and commercial new construction, remodels, and repaints – Stelzer Painting specializes in staining, sealing, power washing, faux finishes, wallpaper removal, popcorn ceiling removal, and various textures for walls and ceilings. 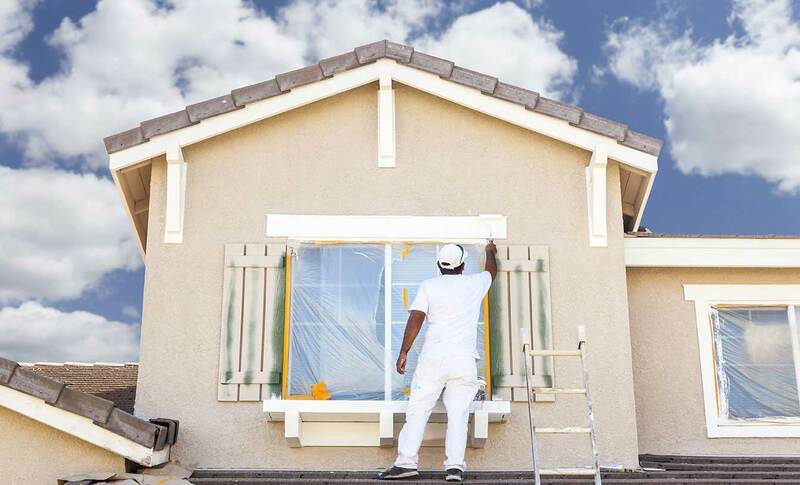 With over 25 years of professional painting experience, Stelzer Painting will provide you with the very best painting service at unbeatable rates. At Stelzer Painting we strive to provide not only great work, but with as little disruption to your life as possible. Whether moving furniture, protecting floors, or keeping a tidy work environment, our focus is always on much more than applying paint to wall. Stelzer Paining specializes in interior painting and repainting of walls, ceilings, trim, doors and cabinetry. 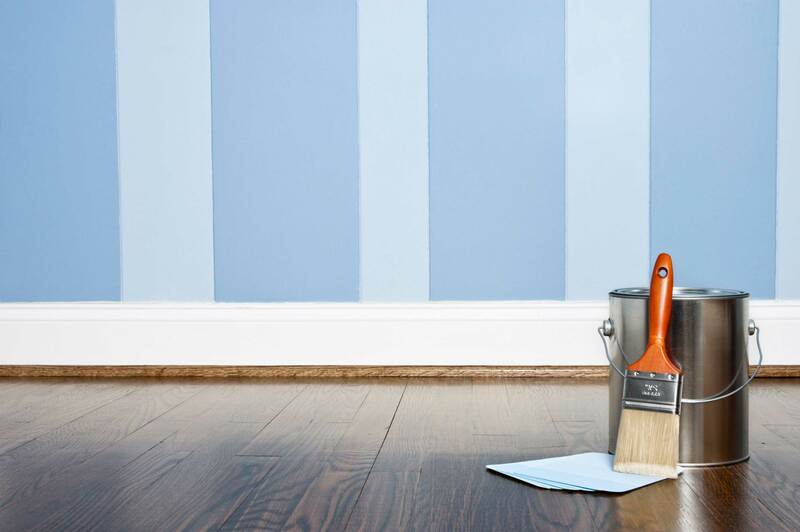 We’ll brush, roll or spray to provide you with the perfect finish for your next paint project. Stelzer Painting proudly offers a five year warranty for our exterior painting work! More than 50% of the total time is spent on the preparation – but a great paint job must begin with thorough preparation. Extraordinary care is taken to respect and protect your landscape throughout the preparation and painting processes. We take great pride in leaving each job spotless. All we’ll leave behind is a fantastic paint job! 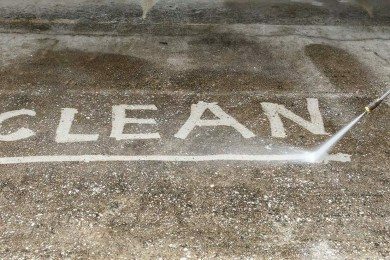 At Stelzer Painting we don’t call it “pressure washing” – because we don’t like to use a lot of pressure. We rely on the right cleaning agent to do the work in the washing process, rather than pressure. Stelzer Painting power washes all homes, decks, and fences before painting or staining them. We also provide yearly maintenance for homes and buildings after we’ve finished them. Who says you have to replace it for it to look brand new? Stelzer Painting specializes in staining and sealing a variety of interior and exterior surfaces. We only apply the highest quality staining and sealing products to give your old surfaces a beautiful new finish. 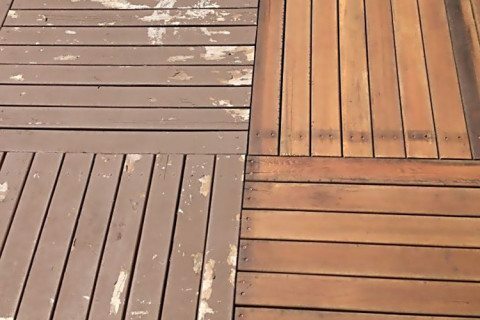 Be sure to ask about our maintenance program for decks and fences to minimize the cost of upkeep and maximize the longevity of your staining/sealing investment. What’s life without a little flair? Sometimes a single-colored paint or stain just won’t do the trick. 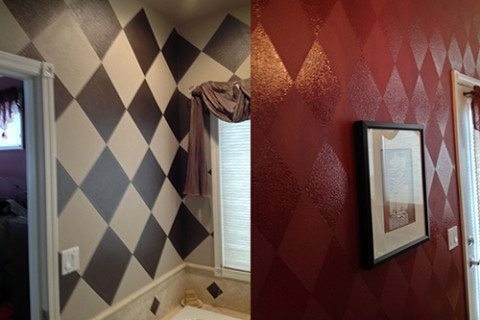 In addition to standard painting and staining services, Stelzer Painting offers a variety of faux finishes and design painting options to jazz up your next painting project – from color washing, glazing, ragging, antiquing and distressing – to horizontal/vertical stripes, diamonds, and more! 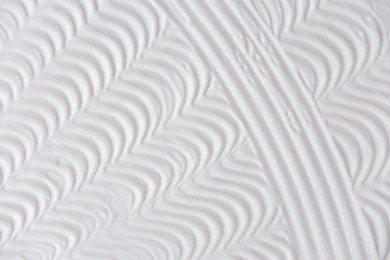 Whether you prefer smooth wall, orange peel, knockdown, skip-trowel, or brocade – we do it all! Not sure what you’re looking for? We’ll provide you with sample boards of various textures for you to select from, so you’ll be sure you’re picking the best texture for your project. Stelzer Painting also provides wallpaper stripping and popcorn ceiling removal services. First and foremost, we listen to our customers. This means understanding their wants, needs & expectations. Second, all work is guaranteed, in writing, backed-up with extended warranties. Third, all work is done to exceed each customer’s expectations. This begins with the preparation, since a good paint-job MUST start with a great prep-job. We have used Stelzer Painting to paint both the exterior and interior of our home and have been completely satisfied with both jobs. Troy is meticulous and thorough in every aspect including estimates, preparation, painting and clean up. We are proud to show his work to others and are happy to recommend Stelzer Painting without reservation. Awesome job painting our home. It was in really bad shape due to weathering and lack of attention. Troy spent several weeks prepping, scraping, cleaning and then painting the exterior and the trim. As I was unable to decide on a color, I left it to Troy to hep me choose just the right shade. His advice and color selection was PERFECT! The bonus was the care he took with my gardens and the cleanup job when he was done. I would happily recommend Troy to anyone. Troy & his employees did a great job prepping & painting the exterior of my house. 5 years later the exterior still looks fantastic. They spent a lot of time prepping the exterior & while other houses in the neighborhood look OK after being painted, mine still looks great because of all their prep work. Use these guys. Troy personally came over to do painting and touch-up painting for a new shop space. He gave us an accurate estimate and stuck to it through out the job. He was by far, one of the best painters we have ever used. We highly recommend his services. Troy's knowledge of product and the overall job outcome was spot on. Troy took care of one of the fourplexes I manage. He made the place look like new which enabled me to easily and quickly rent out two units that recently became vacant. I am a real estate broker and Troy has helped me on many other occasions prep homes before putting them on the market. I will recommend Troy to anyone. I have referred this business to several of my friends who have recently purchased a new home or are just making some changes to their homes, and I have heard nothing but rave reviews! 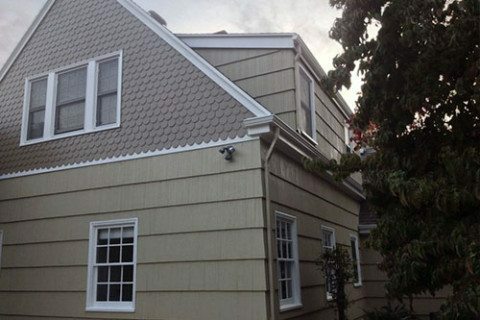 I chose to call Stelzer Painting because they had done such a great job on my Dad's home. I observed the attention to detail, efficiency and customer service. I was equally pleased with the work on my own house. I would happily hire Troy and his crew again. Troy Stevens is the ultimate perfectionist! Not only will he get the job done but, get it done to a level that is beyond your wildest dreams!! He puts in hours and hours of work that would break the common man!!! I wouldn't hesitate to recommend Troy to anyone! 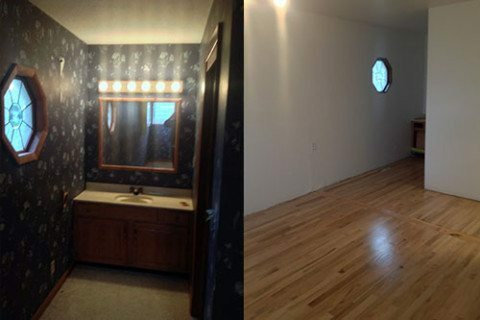 He refinished our hardwood floors and stripped old wallpaper, repaired, prepped, painted and did ALL of the finishing trim! Amazing!! Thank you for your many many many hours on our 1920's home!! It's like new!!! I couldn't be happier with Troy's work. He communicated well with me and my tenants throughout the entire process of painting the exterior of my house. He worked fast and efficiently on the project and took obvious pride in his work-a self-proclaimed perfectionist! Troy helped me figure out what colors and types of paint work well for my house and the finished product was perfect. Troy is also a licensed contractor, so his expert eye was able to spot some potential problem areas on my house I was unaware of and gave advice on how I should address them. He left the yard and work areas spotless when he left. 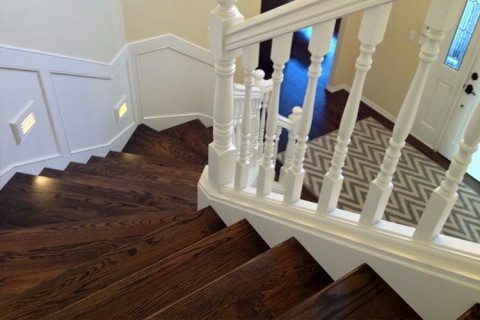 I am happy to recommend Stelzer Painting to anyone looking for an honest, hard-working contractor for their home improvement project. Troy with Stelzer Painting did a high quality job painting the exterior of my house. He was very professional and easy to work with. His pricing was fair and he kept to his original bid. We were very satisfied with the final product. I would highly recommend Stelzer Painting if your looking to have your house painted. Troy Stevens of Stelzer Painting has done a wonderful painting job of our new home. It was build in 1945 and now it looks like a whole different new place. Troy is very detailed and never tries to take short cuts. 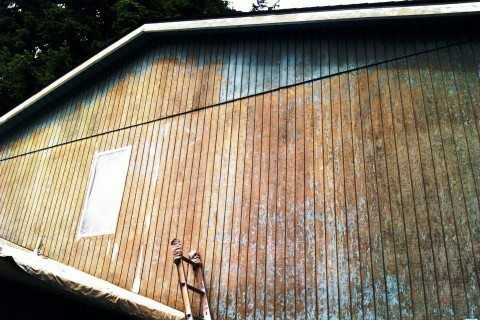 He also did our old home about 5 years ago and the paint job still looks like new. He uses only the best paints from Sherwin Williams. I would recommend him highly. Troy stained my large cedar fence and did a fabulous job. 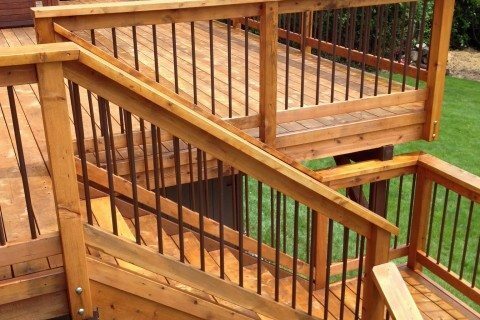 I was most impressed with the time and care he took to prep the area before staining. I had roses near the fence and vegetables growing nearby, and Troy carefully protected them from the stain. Many people in my neighborhood use Troy to paint houses and stain fences, and I enthusiastically recommend him. I've seen Stelzer Painting Inc.'s work first-hand for a while now. Troy has painted nearly a dozen homes over the last decade in my old neighborhood, each one done to perfection. I was glad to be able to use his services when I bought my new home. Troy had the unfortunate task of stripping many layers of wallpaper, most of which were glued directly to sheetrock. He then skim-coated the walls, primed and painted my walls & ceilings. Now I know why my neighbors bragged about him. He's meticulous, efficient and affordable. I've used painters in the past, but I'll only use one in the future. Before the painting even started there were weeks of meticulous preparation to remove and contain the many layers of old failing paint. During that time we proposed our chosen paint colors to the contractor. He was very diplomatic about the whole thing but gave us some reasons why we might not appreciate those colors in the long run. With his input, we chose a wonderful color pallet that we are extremely happy with. The contractor refused to paint on some days, delaying his very busy schedule, to make sure that the weather conditions were just right to make sure that the paint job was long-lasting and as good as it could be. The contractor explained at one point that our siding and existing remaining paint could benefit from a different type (and higher cost) primer that he had originally specified. He offered to pay the extra cost out of his pocket but we refused to let him do that. We felt like we were getting a tremendous value for the price that we paid. At the end of the long job, the contractor cleaned up very well and asked us to look the job over and point out any areas that we saw for touch-up. There were very few.... Concurrently, we were having part of the interior of the house painted by a different painter that was hired by our general contractor. The job was expensive and not well done. The surfaces were not prepped properly and the cut-in lines are a mess. We have since contracted with Stelzer painting to come back and repaint the interior. We know his job will be as wonderful as was done on the outside of the house. Meticulous all around! From the consultation to the final product the job went perfectly and we couldn't be happier with the results. Troy was able to give us great color recommendations and had a huge knowledge of what type of paint would best suite our needs. His attention to detail was exceptional even our neighbors commented on the lines. We were kept well informed about each stage of the process and when he would be available. He went above and beyond with the prep work and it showed after it was painted. The job was completed in a timely manner (weather permitting- you gotta love the Portland rain!). I would highly recommend this company to anyone. We are in new construction so we hired contractor to do the full exterior of our home, including our outdoor shed. The work was done perfectly, and the colors turned out beautiful. I am very picky, so needless to say, I had nothing to complain about. Contractor even gave me other ideas on the accent colors to my home. Interior painting was done by another painter, which left a mess. We hired Troy to clean up the mess, and it is too bad I didnt find him first to do the interior, because I know that I would not had this problem. I would recommend this contractor to anyone. Great job, very satisfied. Excellent customer service and final product turned out amazing!!! Pure perfection. I was worried that overspray/drips could possibly get on my brand new hardwoods and in the end did not find one single speck of paint. Troy is meticulous and a perfectionist himself. All the trim looks brand new! I am so pleased with the quality of work and professionalism of Troy Stevens at Stelzer Painting, Inc. He was hired to do a very difficult painting job involving varying ceiling heights and very damaged trim work, but he did such a fantastic job that the large area looks brand new. We were so happy with the expert techniques and quality of his work, that we asked him to tackle resurfacing a very damaged wooden floor. What a job he did. Troy sets a very, very reasonable price for his work. We have used him several times--he has painted the outside of four of our homes and the inside of two of them. He is so honest and trustworthy, that when he painted the inside of our homes, we gave him the keys and we left town only to return to beautifully painted and safe homes. I could not more highly recommend this responsive, careful, and superior worker. Steltzer Painting was great. They showed up on time each morning ready for work. Painting is all about quality prep work which was outstanding. They power washed house & then spent 5 days prepping the siding by scraping & caulking joints. We had a coat of primer followed by 2 coats of regular paint & also cleaned & resealed our shingles over the garage. House looks spectacular & we have a 5 year warranty. Since this work Steltzer has also painted the interior of our home. This is the only company I will ever use in the future. Give them a call. The owner of this company, Troy Stevens, was highly recommended by my super handyman, Handyman V. He was prompt and courteous and provided me with a detailed written estimate. The work that he would have done was more detailed, including extras such as re-hanging pictures for me. 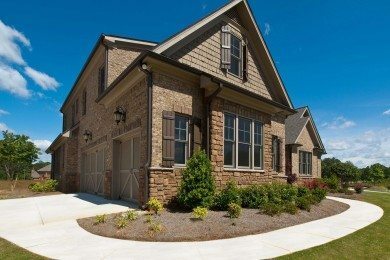 If price had not been an issue, I would have chosen Troy for this job, but the other costs associated with moving into a new home made budget a primary factor. Troy's estimated price was extremely good, especially considering the high degree of detail he would have put into the work. Of the 3 bids I received, his was the middle one for price, but included the most services. Sadly, they just were not a luxury I felt I could afford at this time. I will, however, definitely consider him when it is time to paint the exterior of my home. Troy has been our go-to-guy for over 7 years. (He was recommended to me by a friend.) He has painted our house inside and outside. He always works hard to do a great job !! .... It does not matter what I have asked him to do; he alway brings a high level of quality and professionalism to any project. We have been happy with the results of his work every time. I have been working with Stelzer Painting for many years, but just recently hired them for a huge job at our office. We are extremely happy with the results! Troy has remarkable attention to detail. I definitely recommend them for any and all of your painting needs both inside and out! Thanks again Troy! It is not often I take the time to write, much less post a review. But, as a customer service manager, I always have a keen eye for superior customer service. After all, it seems to be a "lost art" these days. But, after using the services of Troy Stevens to hang up our house's outside Christmas lights, his years of excellent work has prompted me to write a review. The fact that he has performed this task for me for 15 or so straight years, is a testament to the excellent job he does. Why else would I continually have him back to my home to do the job? His attention to detail is impeccable, and he guarantees his work. In the 15 years he has installed my lights, not once has he needed to come out again to troubleshoot a problem. If anytime in the future you are considering having someone install your house lights, because of steep gable roofs, you don't have the time to do it, or any other reason, or you need your house painted, do yourself a favor; do not hesitate to enlist Troy's services. You'll be thankful you did. I am a Real Estate Broker and this is the second time that we have used Troy with Stelzer Painting. This time around Troy painted most of our downstairs. Just like the last time, Troy was professional, meticulous, on time, and more importantly, he did the job with passion! We appreciate Troy's work and dedication, that is why we will refer Stelzer Painting to anyone we know. I wanted to everyone that this company is a step above all. The owner Troy is very professional and personable. He is actually at the job doing the work not just sending his employees. I have had a very positive experience working with Stelzer and would recommend them to my family and friends. Hi Troy - Have been meaning to email you & thank you for the hard & outstanding work you did on my mother-in-law's house last summer. The job you did was beyond of what was expected. The house sold very shortly after it was put on the market, for above the asking price, in large measure, due to your work. Thanks again. 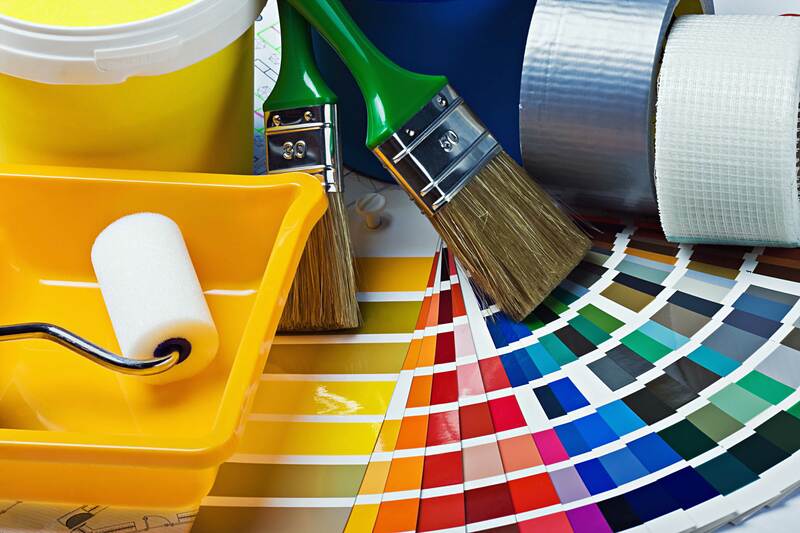 Address: 2125 NE 140th Ave.
Our owner, Troy Stevens, has over 25 years of professional home painting experience and is also a general contractor. We guarantee our work (in writing!) and know you'll find our expertise, attention to detail, and level of care are second to none. 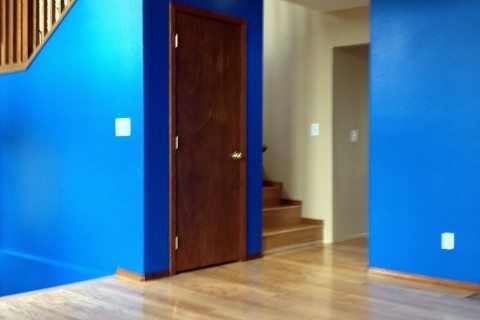 Stelzer Painting proves top quality residential and commercial painting services. From coatings on your roof to coatings on your floor and everywhere in between - we do it all! Contact us today to receive your FREE ESTIMATE.